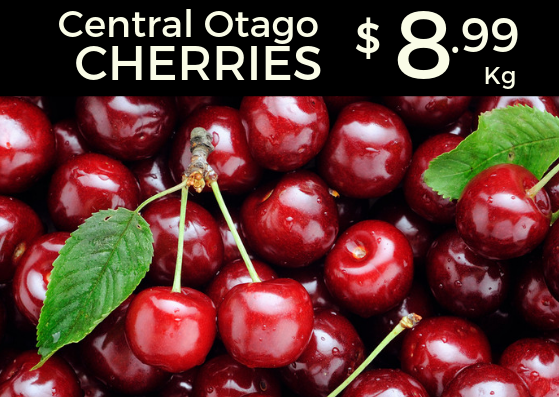 Cherries are the still the hottest thing on the Blackboard this week. They are direct from Central Otago and are eating great. If you have sworn off the drink for the new year have a go at making this Cherry Shrub (which is a fancy cordial made with vinegar and cherries). It would be an ideal hot afternoon drink. Of course if you have not made such a resolution, or you want to break it, we also have a good range of Wine and Beer. Seasonal Tip: If you want to cut down on plastic this year we have started selling Bella Vacca Milk. 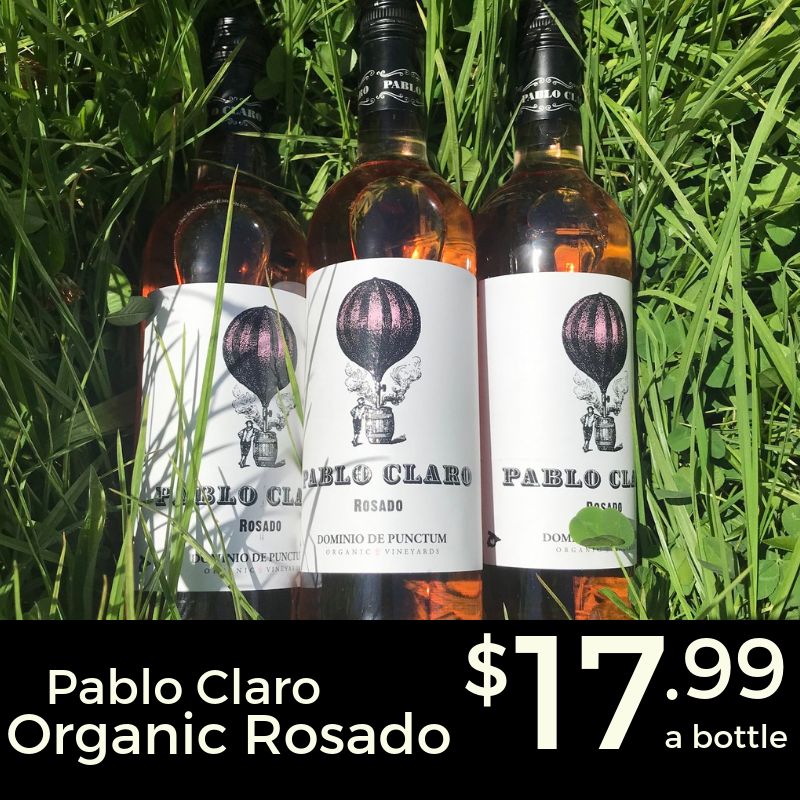 It is delivered here twice a week, direct from the farm, in Glass bottles. Buy the bottle (filled with Milk) for $8.50, bring it back when you need more and swap it for a new filled bottle for $4.50. Plus the Milk is amazing. Burgers on the Charcoal is going to be my Friday Night this week. 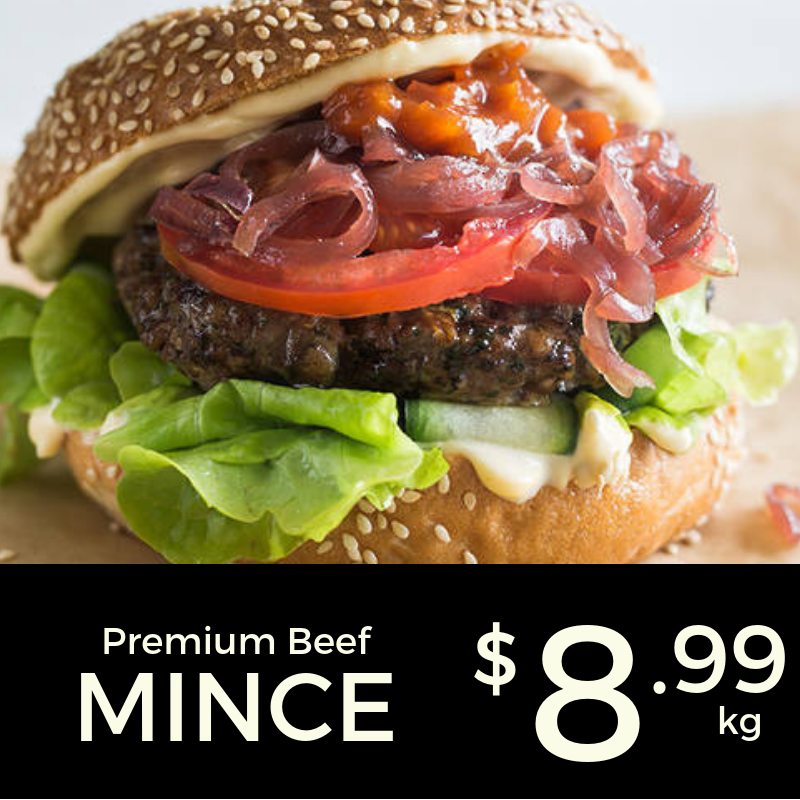 Here is a good to recipe from the team at NZ Beef and Lamb. This would also go well with a Rudi's Lager which is in stock as well. 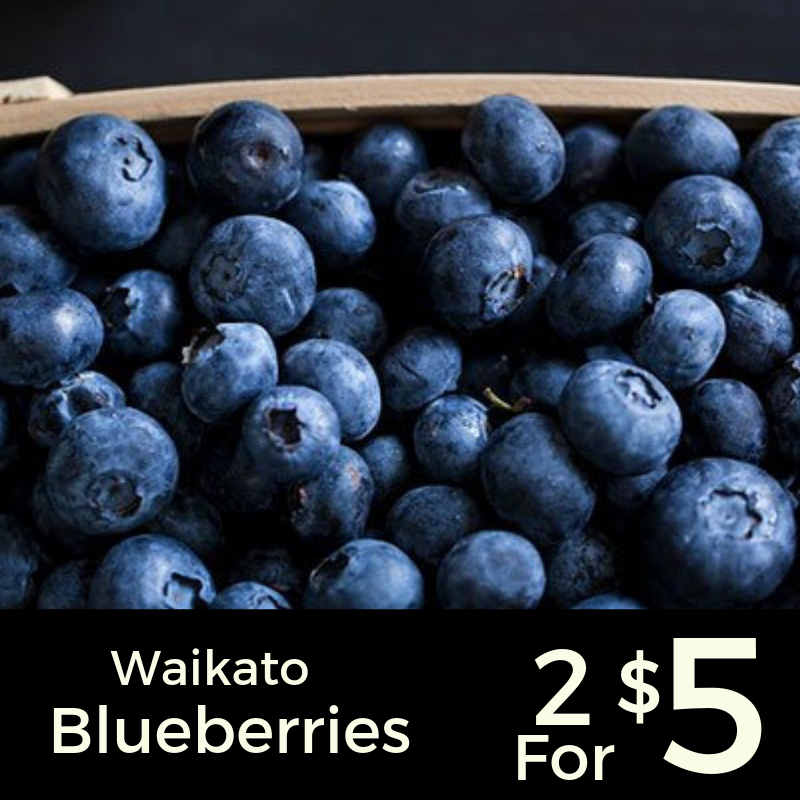 Blueberries are a classic Summer fruit so come in and get your fix of these babies. My youngest is a very enthusiastic Pancake maker and this is a super easy Blueberry Pancake recipe. Perfect for the last weekend of the holidays. 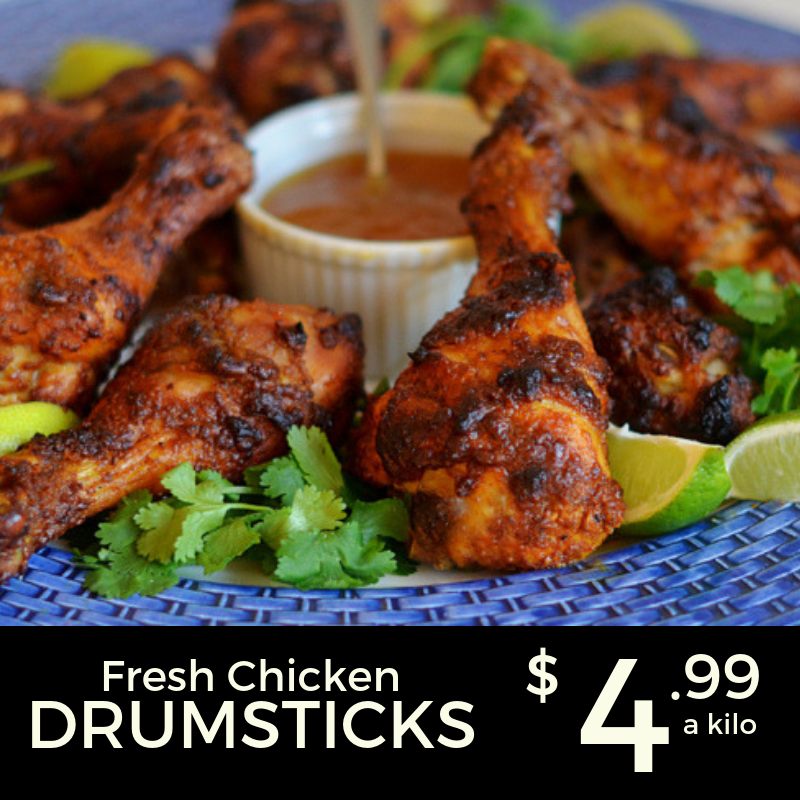 Make a bunch of these Rosemary Baked Chicken Drums and get a head start for school lunches for next week. 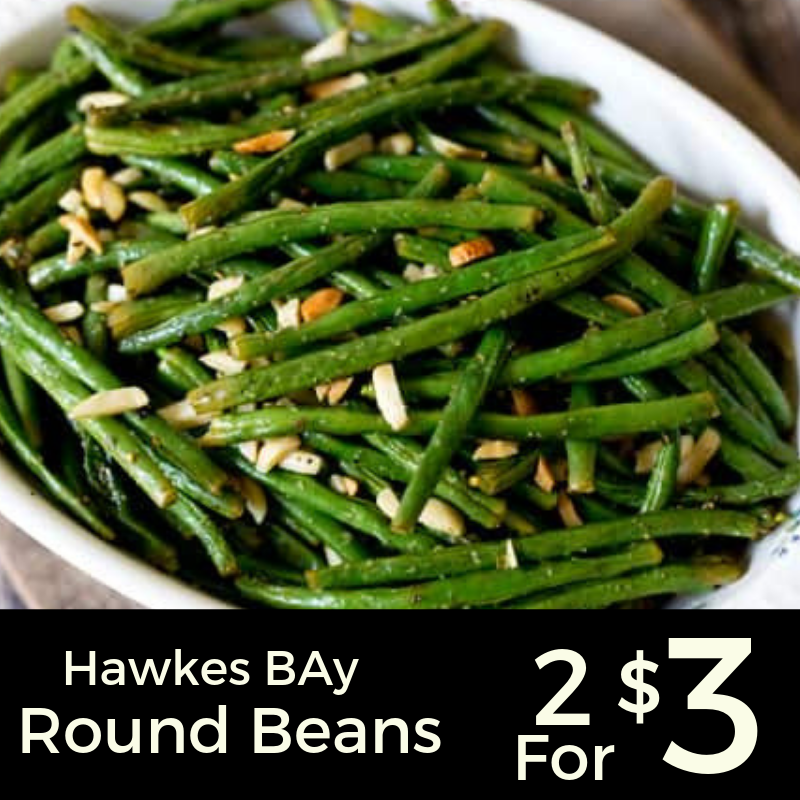 NZ Beans are lovinging this warm weather, a classic Salad Nicoise is just the thing to round out this week's recipes. I always go a little heavier on the beans, the secret to great beans in a salad is to blanch them so they keep their colour and crunch. Copyright Â© 2019 Simply Fresh, All rights reserved.